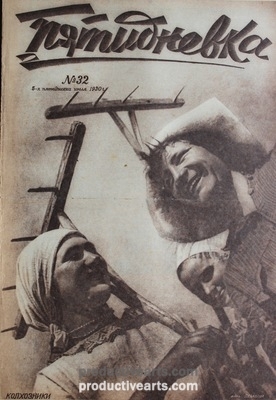 Available here is a comprehensive collection of Gustav Klutsis’ photomontage newspapers. 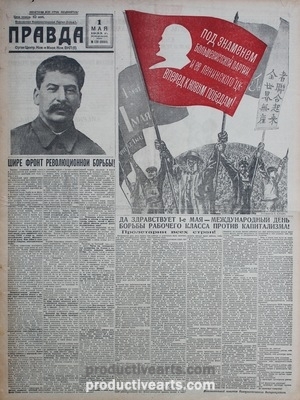 We also offer a unique collection of illustrated and significant 1920s-30s major city and provincial newspapers, with graphic and photomontage designs, covering the important events and persons of the period. Click below to see these as well as other select illustrated newspapers. 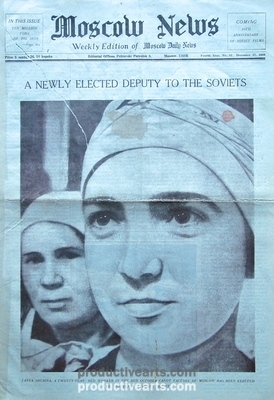 [Klutsis, G.] Klutsis photomontage newspapers. 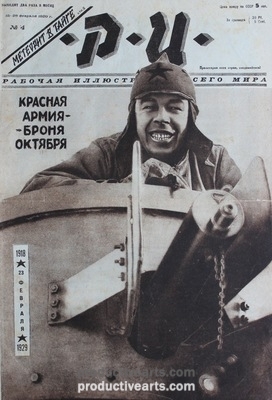 [Lissitzky, El; Klutsis, G.; Rodchenko, A.; Mayakovsky, V.; Stenberg Bros.; Dolgorukov, N.; Koretsky, V.; Senkin, S.; Moor, D.; Deni, V.; Klinch, B. and anonymous designers.] Newspaper Collection 1920s-1930s. 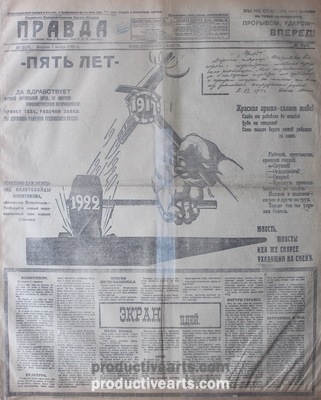 RI-Workers of the World Illustrated Newspaper. 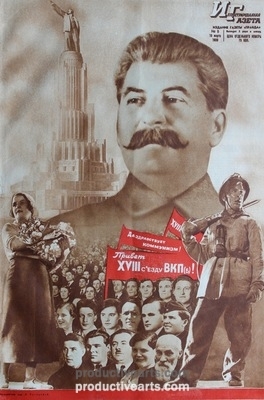 1929-30.